Where do we begin about our love for Hackney? It’s quirky and hipster, around the corner from Shoreditch and Hoxton (equally cool) and has something for everyone, including the Olympic-sized outdoor swimming pool, London Fields Lido! 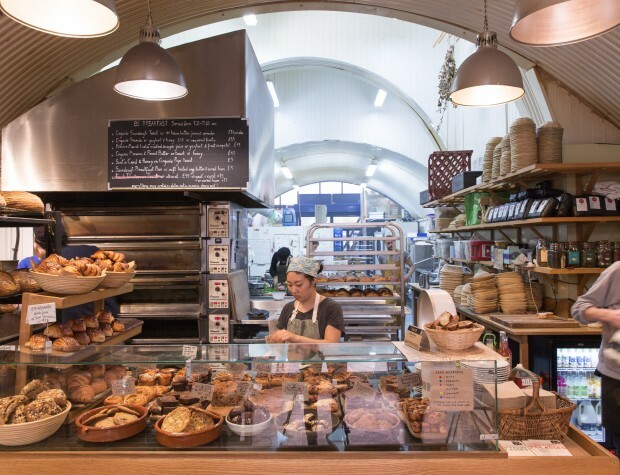 There are endless choices of delicious restaurants, coffee shops, traditional and quirky boozers, and a whole host of shops and markets too, especially tucked away in Broadway Market. And even if you’re a little on a budget, you’ll soon find yourself able to get your weekly shop done and have enough left for a drink or two, on Mare Street. When we say there’s something for everyone in Hackney, we really do mean it. 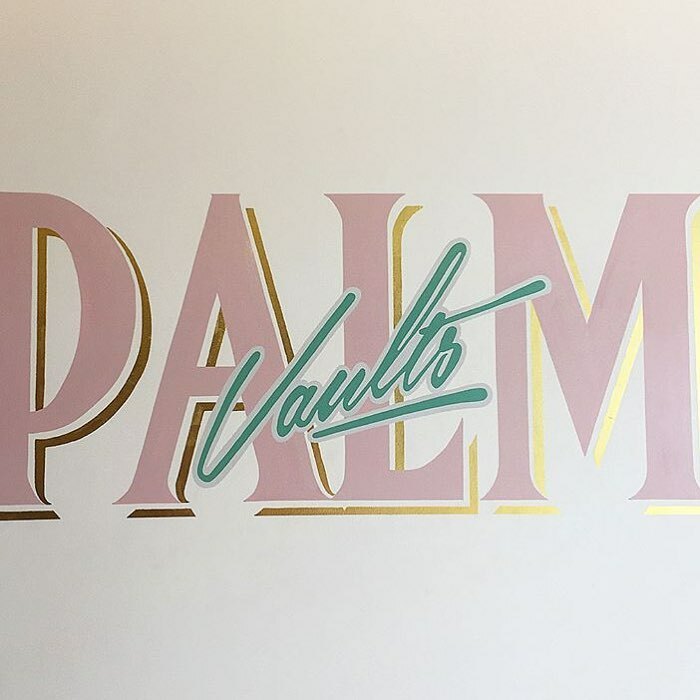 Most Instagrammable cafe in the area? Without a doubt! 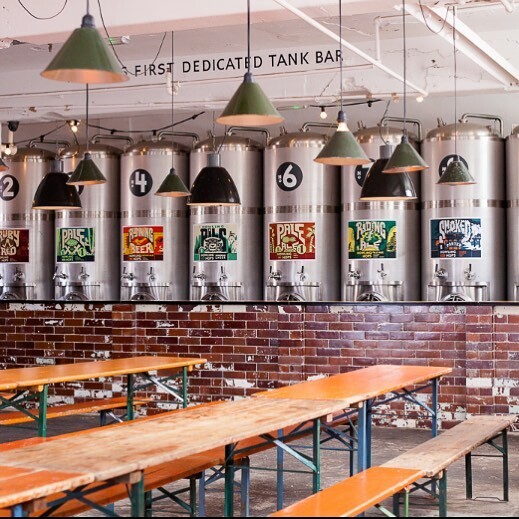 Where the freshest beer is served - Brewed in London and poured directly from the tank. Howling Hops is Beer heaven. All you need to know, is that they are the bread gods of Hackney. 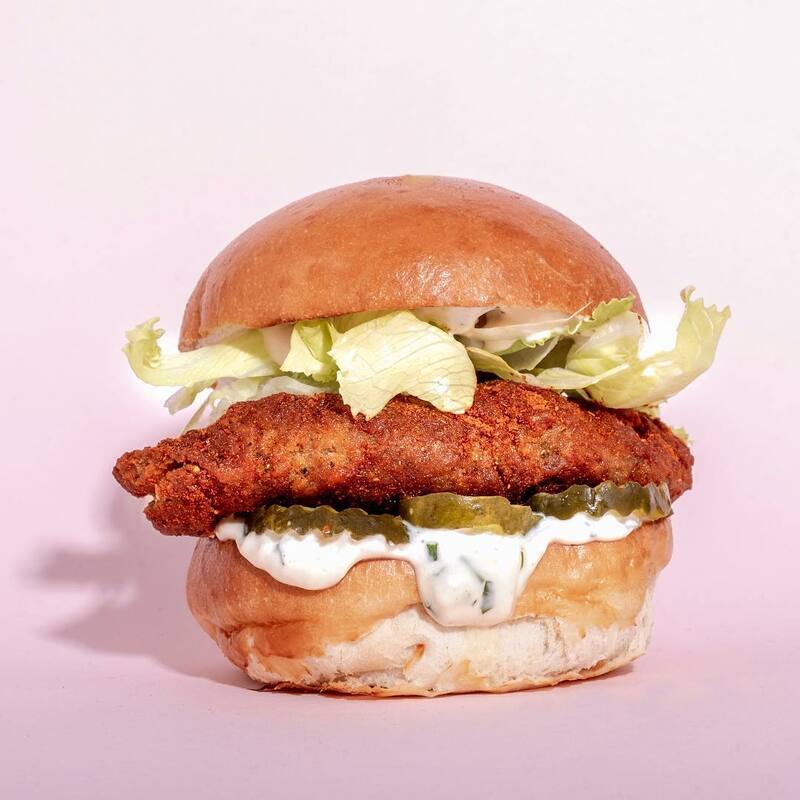 Where fried chicken and burgers are given a vegan makeover. And we love it. Do you have a recommended spot in Hackney? Contact us on hello@idealflatmate.co.uk to let us know! Take a look at the available rooms we have in Hackney. These flatmates looking for a room in Hackney. Are they your potential new flatmates?